The British Academy of Film and Television Arts (BAFTA) has revealed the 2018 nominations for the organization's annual film awards. 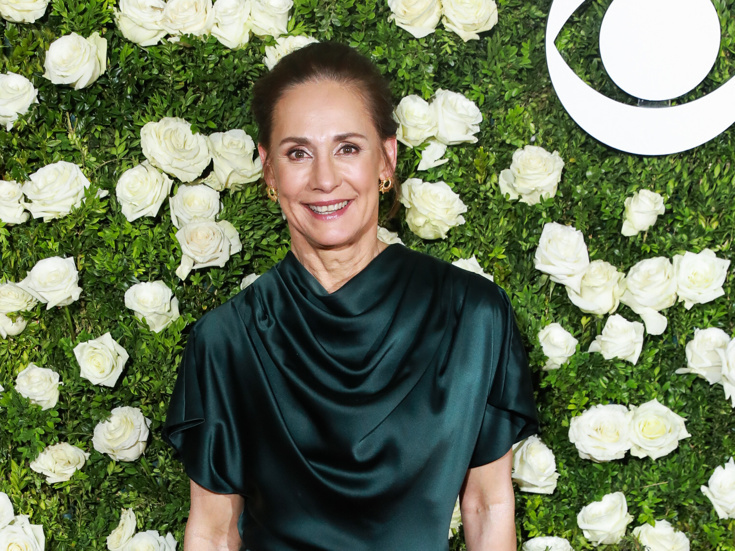 Among the nominees are a handful of Broadway stars, including Tony winner, Broadway.com Performance of the Year winner and upcoming Three Tall Women star Laurie Metcalf, nominated for Lady Bird. Also nommed for BAFTAs are Tony nominee Allison Janney for I, Tonya; Tony winner Frances McDormand for Three Billboards Outside Ebbing, Missouri; and that film's writer-director, Tony-nominated playwright Martin McDonagh, nominated for his screenplay and direction of Three Billboards, which also earned nominations for Best Film and Outstanding British Film. Winners of the 2018 BAFTA Film Awards will be revealed on February 18 from London's Royal Albert Hall. For a full list of nominees, click here. Tony-nominated songwriter Tim Minchin has revealed that the previously announced U.S. national touring production of his short-lived Broadway musical Groundhog Day has been nixed. "Sadly (despicably) there'll be no US tour," shared Minchin on Twitter. The fan-favorite musical closed on September 17 after just 176 performances at the August Wilson Theatre. While the tour is off, producers are still planning to return the show to London's West End, where it first made its world premiere. We don't have details on that run just yet, but till we do, watch this moving Broadway production footage over and over and we promise to keep you posted. Emmy winners and West Wing veterans Allison Janney and Kristin Chenoweth will reunite on an episode of the CBS comedy Mom. Tony winner Chenoweth will guest-star on an upcoming episode of the series (which stars Janney as a series regular), reports TV Insider. "She plays a spiritual advisor to Jaime Pressly's Jill," revealed the show's executive producer Chuck Lorre, who added, "I can't wait to work with Kristin—I'm a big fan." Same. P.S. Warm up your vocal cords and get ready to sing along with the stars of The Greatest Showman. SO TELL ME DO YOU WAAANNNAAAA GOOOOOOO?!?!?! @greatestshowman #singalong happening in select theaters COMING SOON!!!!!! Do a quick vocal warm up so u guys and gals don’t blow ur chords! And most importantly, have so much fun! Laurie Metcalf and Glenda Jackson star in the Broadway premiere of Edward Albee's drama.